I’m a 17 year old boy that grew up on a beautiful island called Aruba in 1997. 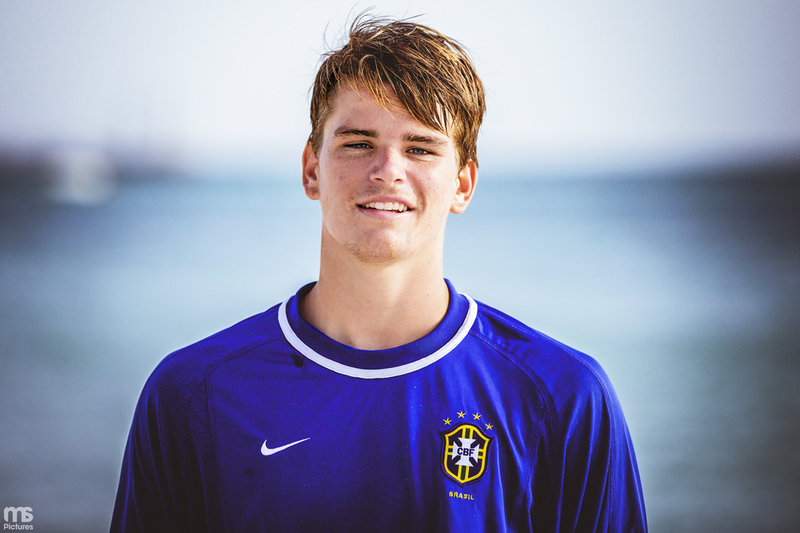 My father is from Holland and my mother is from Brazil, I have one sister and one little brother who is also crazy about windsurfing. I started windsurfing when I was 5, but stopped after a while, because it didn’t really touch me. I was one of those kids that did 6 to 8 sports a week… (and always liked to win). 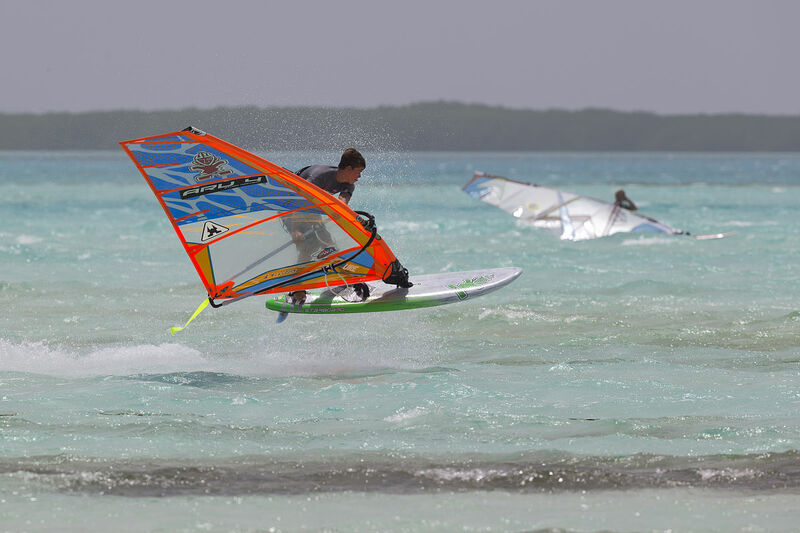 After a few years one of my friends invited me to go windsurfing again, I think I was 9 years old, and after that I never stopped… I was lucky enough that my father was also a windsurfer for several years. Without him I wouldn’t be where I am now. I kept windsurfing just because it was SO MUCH FUN. I began learning new tricks on my freestyle gear and going faster on my slalom gear, sailing almost every day and just having fun. 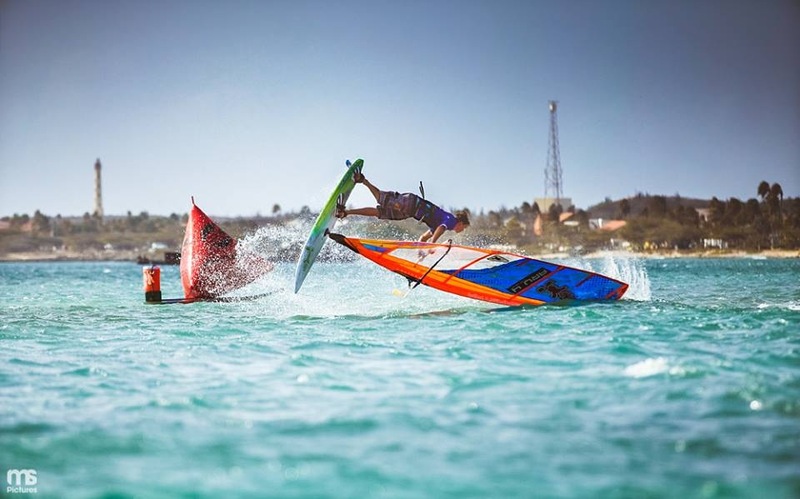 As most of the windsurfing people know windsurfing on Aruba is pretty big, with wind almost every single day and with big talents like Sarah Quita Offringa and Jeroen Westerate. The dream is getting a top 10 result in freestyle, being world champion in Racing (slalom), and maybe also an Olympic medal in the future.. I always say this to myself: Dream big or don’t dream at all. That would be getting a few world titles, make windsurfing my job, travel the world, stay healthy, enjoy life, stay happy and never stop windsurfing. 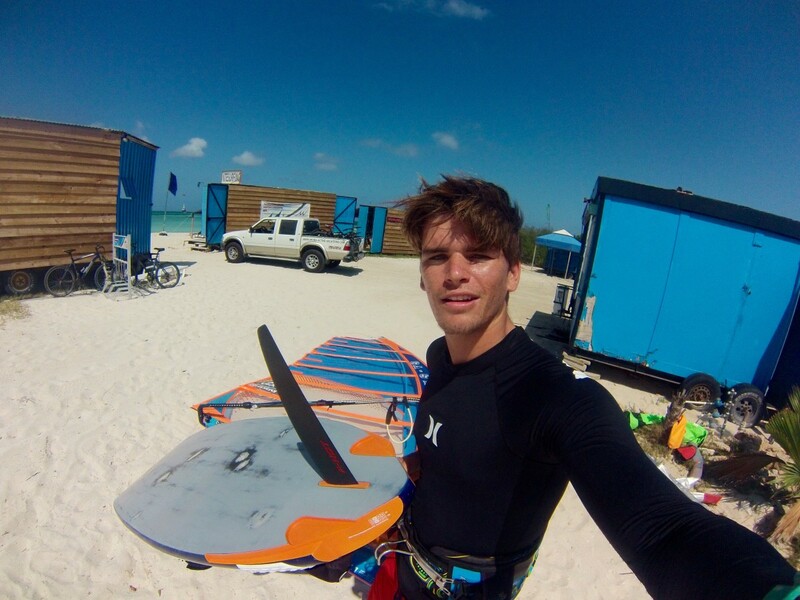 With windsurfing we depend a lot on the wind, because without the wind we can’t do any training, so that’s one of the difficulties we have with our sport. 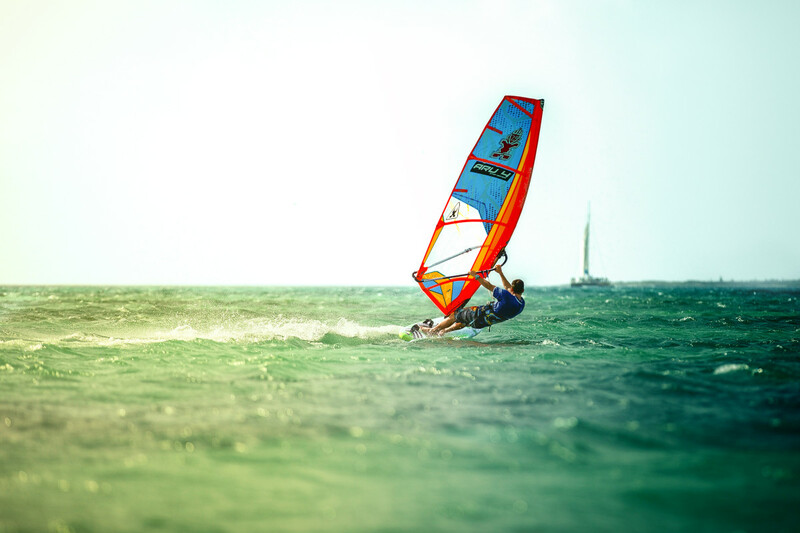 Mentally you need to be very strong, physically you need to be very strong and of course you need to have some talent… That means that fitness plays a big role in windsurfing, which will keep you physically top fit and which also will help you being mentally stronger. In my racing it’s the freedom and speed you have on the water, it’s unexplainable. Carving those gybes in your maximum speed and taking a lot of risk in getting a huge crash is just the Best feeling ever… My freestyle it’s also the freedom, but it’s also the jumping and staying in the air as long as possible. Doing crazy moves for the first time and landing them is always a good feeling with freestyle, you would be feeling really satisfied when you land a new move in any sport.. I practice my techniques mostly on Aruba. 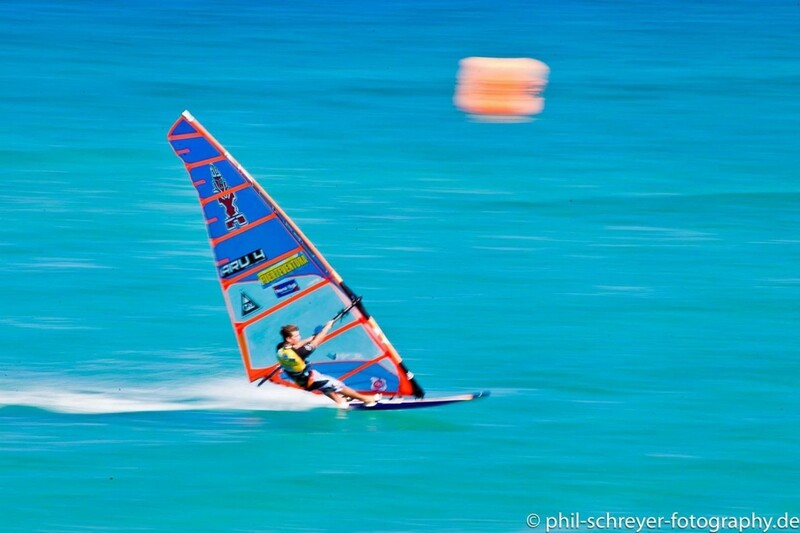 Fisherman’s huts is the spot where you will be seeing me train when I am windsurfing. I also practice some techniques in the gym on Aruba. That would be at Al Training Performance Center. Some techniques I also train in my mind. Haha I know it sounds weird, but it works for me. Searching online for clips with the movement of the tricks helps a lot. I guess in my racing is that I am really focused in my trainings. Always changing things and asking team mates what I can do to go faster. I could sail all day long and change my settings, until I feel that my set is perfect trimmed. 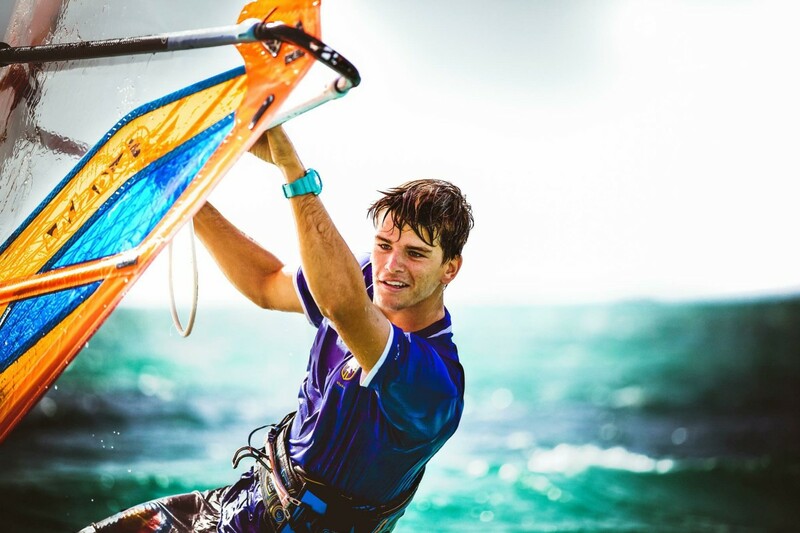 My freestyle sailing is all about having fun. Sailing with professionals and pushing my level higher. I would usually do 2 days in a week fully focused freestyle session and 1 or 2 in a week having fun with friends. When I get a bad start in my racing competitions, and when my gear isn’t fully trimmed in the competitions is when I get nervous. Other than that I don’t get nervous. In my freestyle is when I am falling too much in the water, which means that I am not landing my tricks. 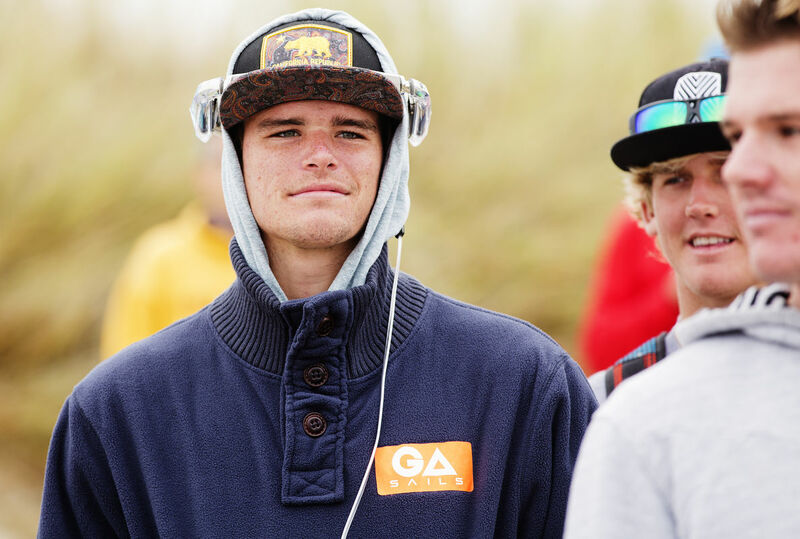 You have a few minutes to do your tricks in a freestyle heat, which will make you really nervous to land your tricks before the time is up. I’m 100% sure that that would be my family on Aruba, my father, my mother, my sister, my little brother and my grandfather (Opa Caddy). I also have family in Holland, Argentina and Brazil, and they also support me a lot when I am competing. The best advice that has ever been given to me is yet to come, but a good piece of advice would be when my friends invited me to go windsurfing with them. 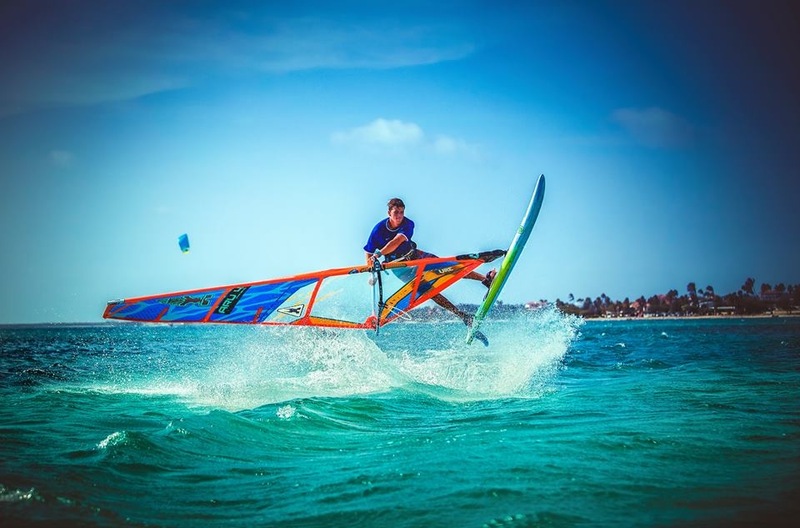 I don’t really know… Keep on doing the sport I love and make a living out of it.. Promote windsurfing and get more people on a windsurfing board to experience one of the world’s best sports. The ones who begin JUST HAVE FUN. The first 2 months will be hard, but when you get planning, gybing and jumping you won’t stop! 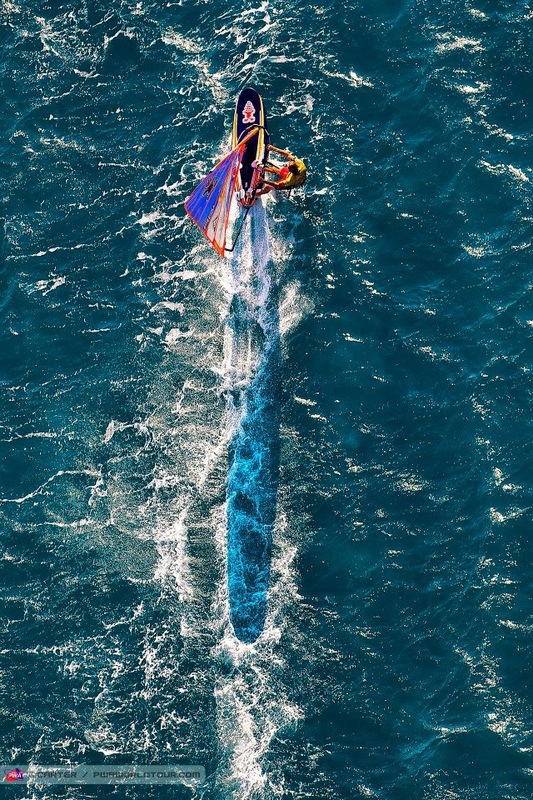 Get a windsurfing buddy and sail with him every now and then. 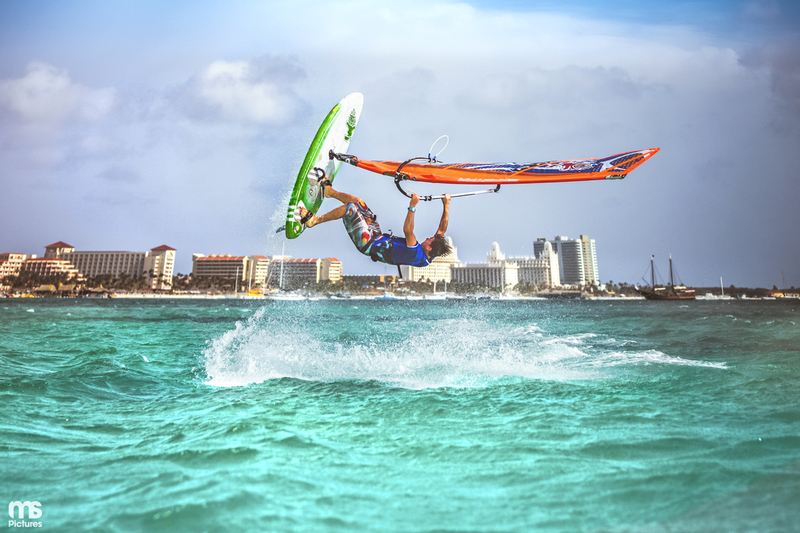 Windsurf because you love it and not because you need to.